Elliot Johnson now lives in a world where he gets in trouble if he carries his own luggage up to his hotel room. Such is life in Major League Baseball for the Thatcher native who was born in Safford. 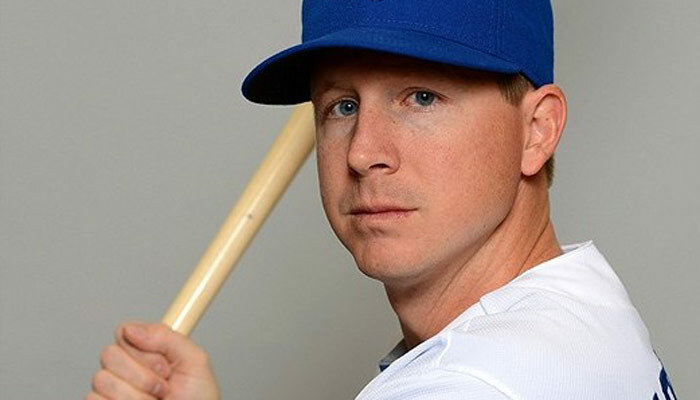 Johnson has been on a meteoric rise throughout the minor leagues ever since he was drafted out of high school by the Tampa Bay Rays and returned from his LDS mission.